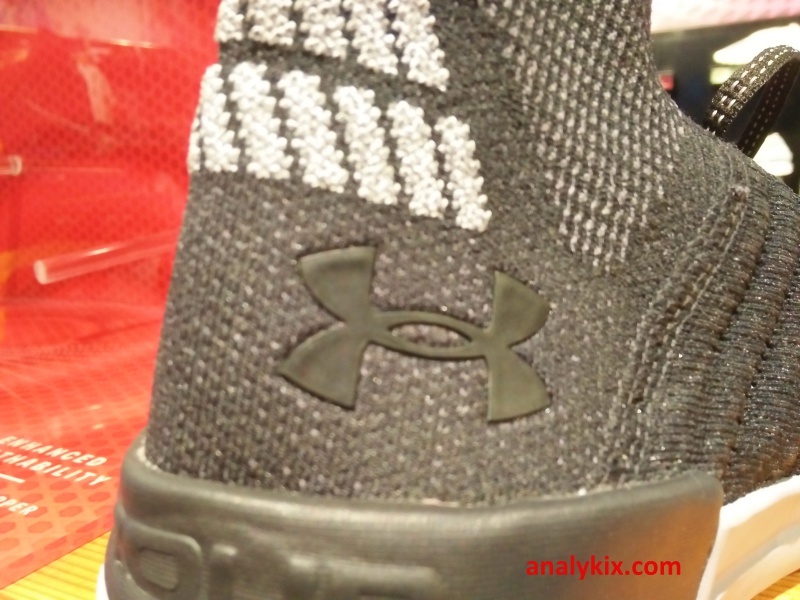 Under Armour's Delta line gained a lot of buzz when the The Rock spearheaded the whole campaign. His relentless drive on getting fit while inspiring others to be a better version of themselves pushed training to a more mainstream platform making workouts more enjoyable and satisfying. 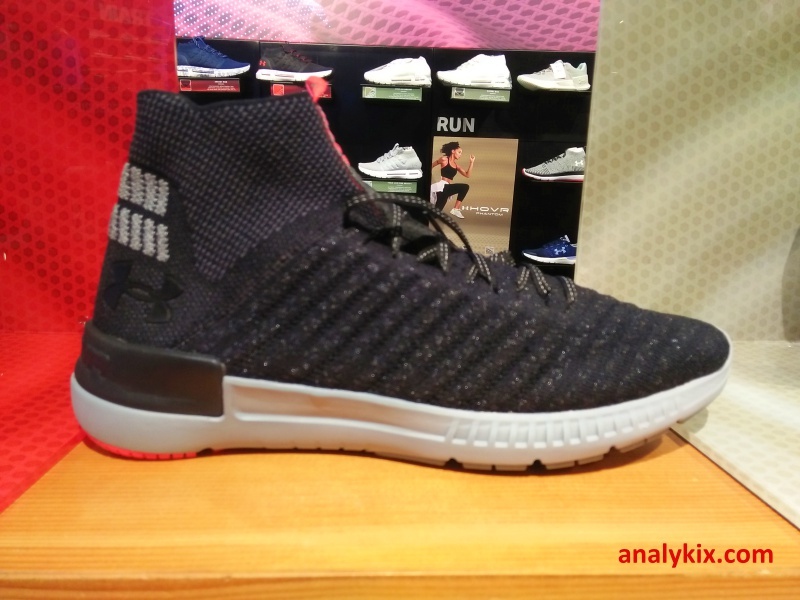 Now, here is a followup on the UA Delta, the Under Armour Highlight Delta 2. 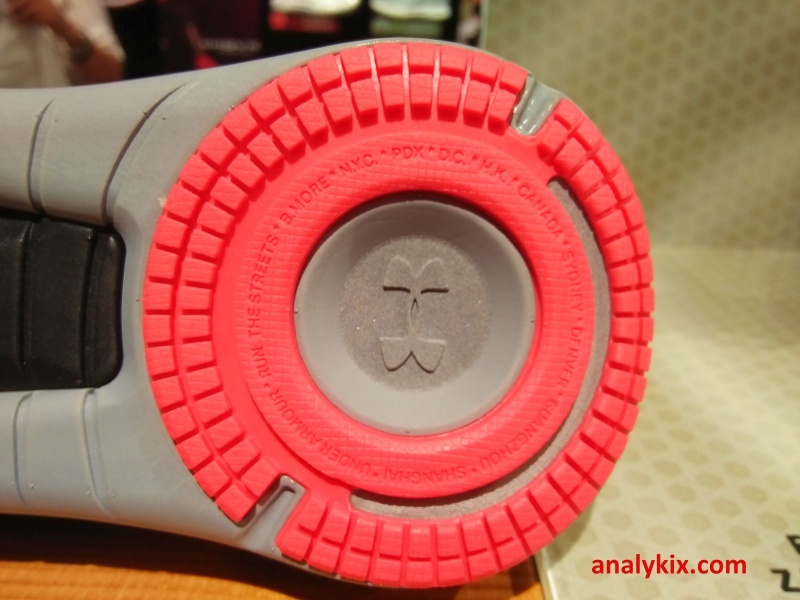 The shoe is not just for training, it is also ideal for neutral running with a 4mm offset. 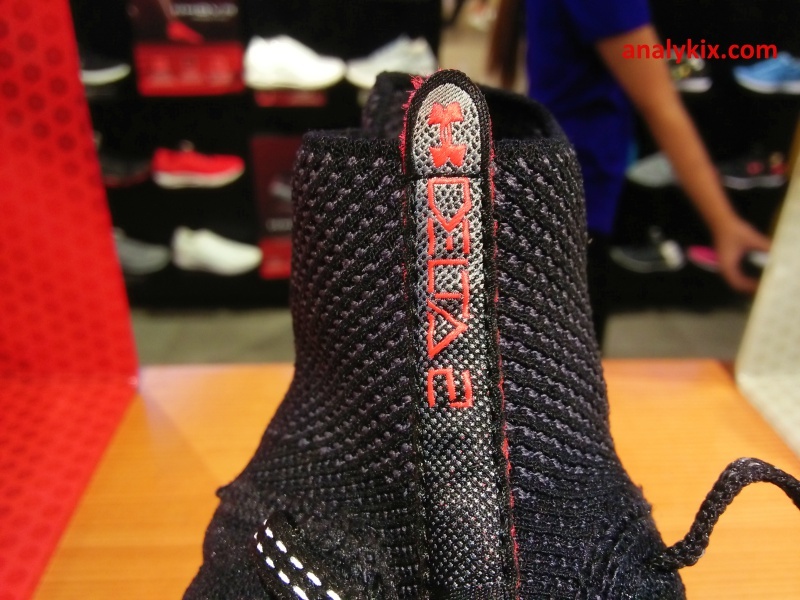 It features a Threadborne knit upper which promotes a lightweight feel but also durable. 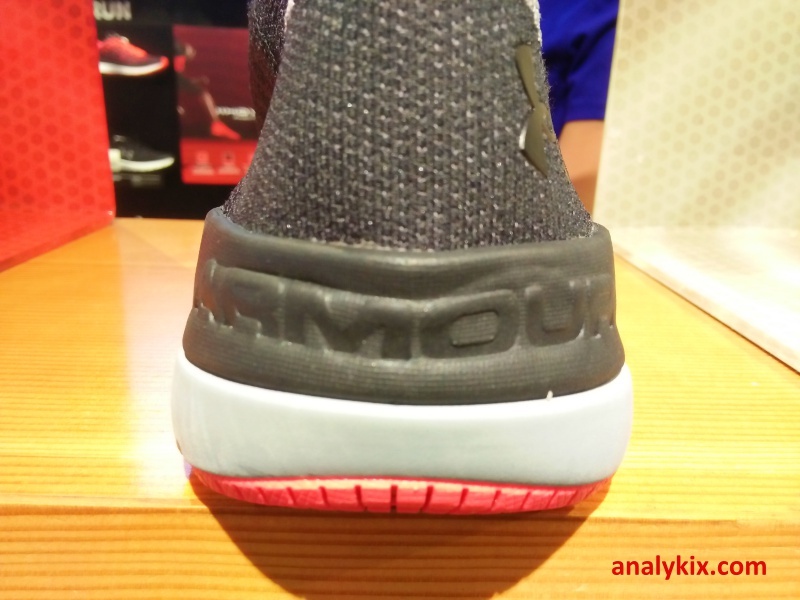 But don't expect it to be as tough as the one used in the Curry 3, this one has a softer feel. 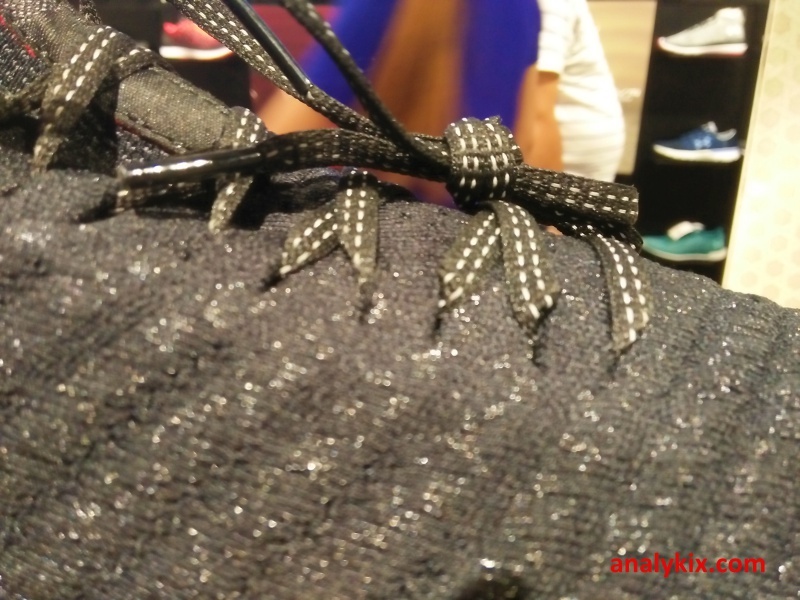 They even add some reflective material in the strands of the knit to increase its visibility. 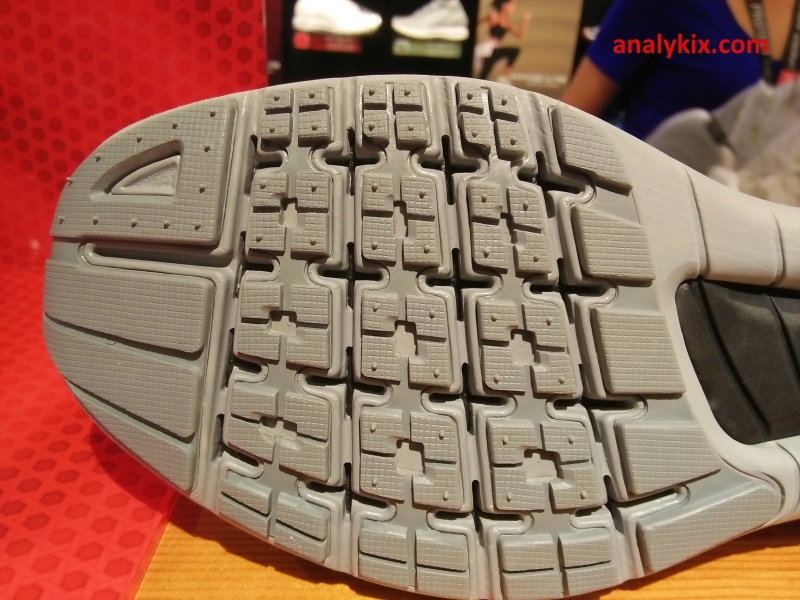 For cushioning, it is made up of a dual-density Charged cushioning and EVA foam. 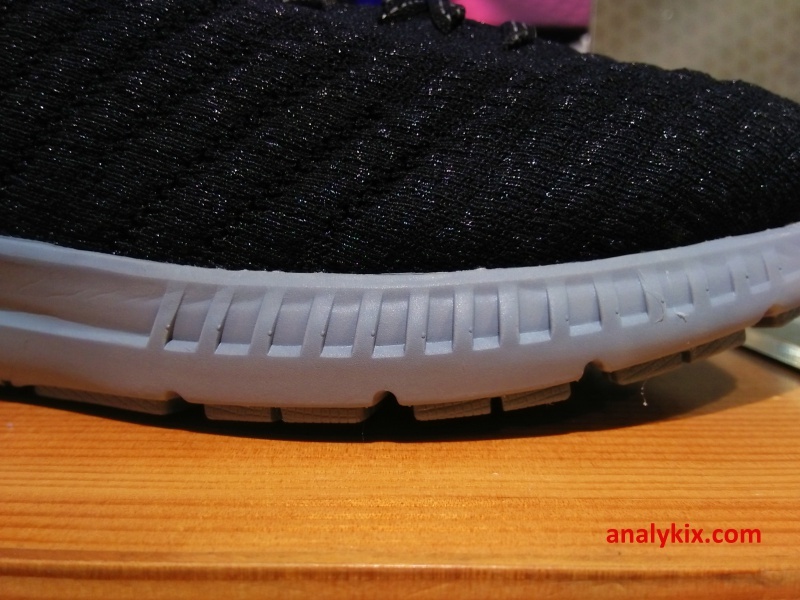 Finally, the outsole has some flex grooves for a better transition although I'm not sure of the rubber's durability. 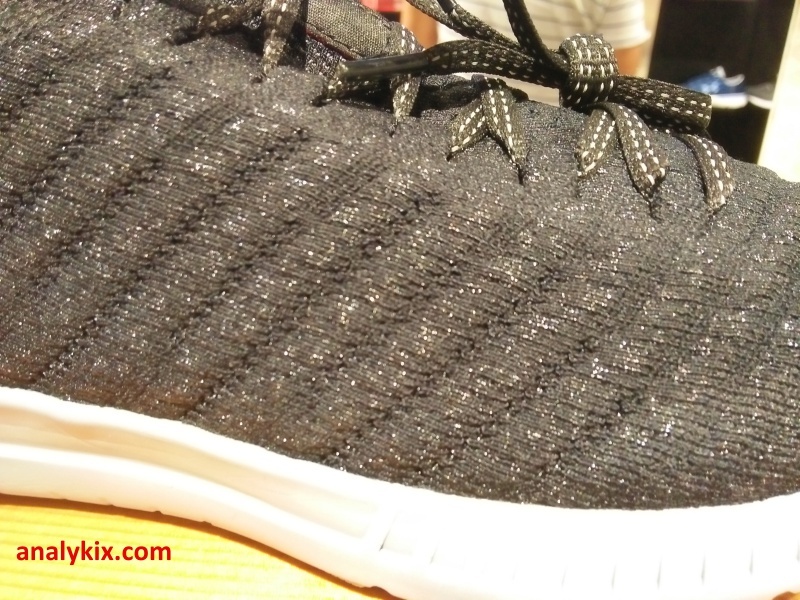 For light training, I think you should be fine since it is thick enough to withstand those sessions. 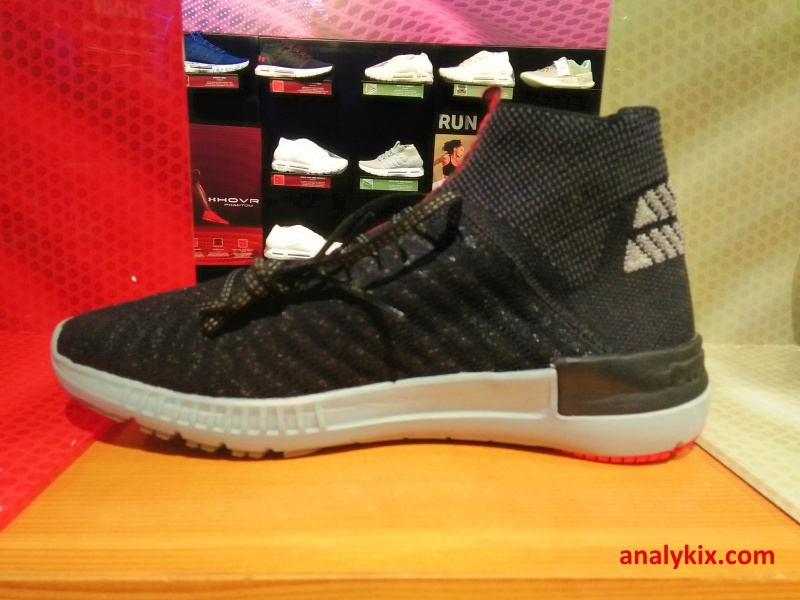 The UA Highlight Delta 2 is available now at the Under Armour store in Trinoma.